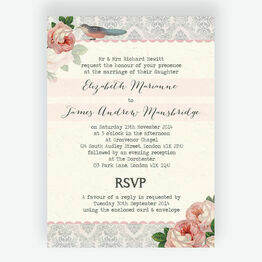 For those brides and grooms-to-be who are planning a traditional wedding, our vintage wedding invitations are the perfect choice. 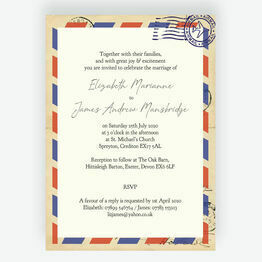 Including retro designs, traditional styles and classic vintage ideas, we've got a choice of themes suitable for any wedding. 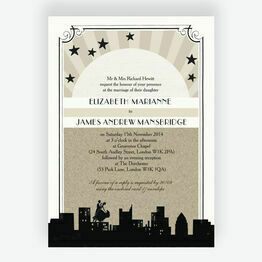 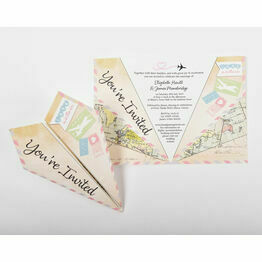 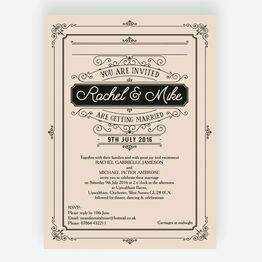 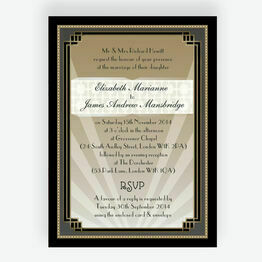 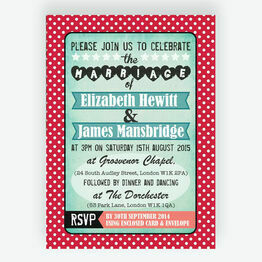 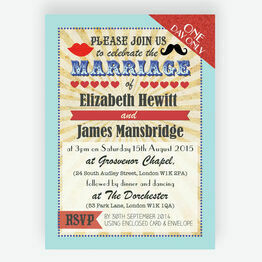 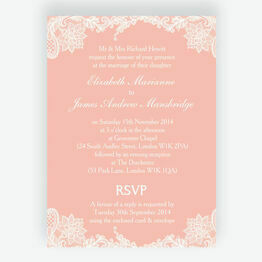 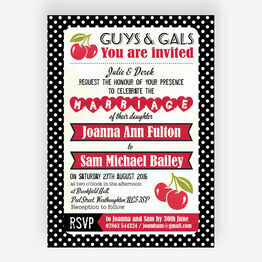 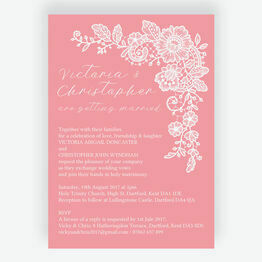 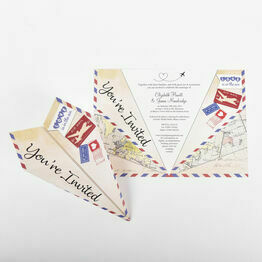 You can personalise each invite online with a live preview, then choose from our helpful printing options.